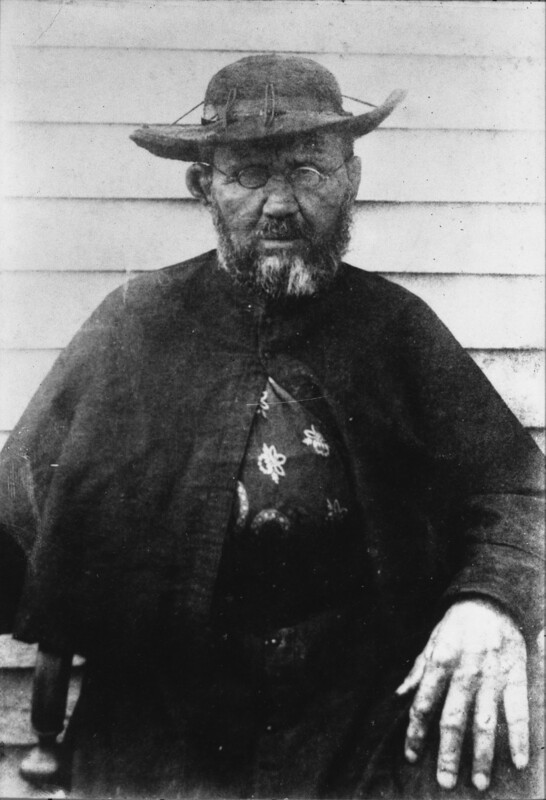 Catholic priest and missionary Father Damiaan born as Jozef De Veuster aka The Apostle of the Lepers dies of leprosy at the age of 49 in Kalaupapa, Hawaii, United States. In January 1936 Damiaan's body was returned to Belgium. He was buried in Leuven. After his beatification in June 1995 the remains of his right hand were returned to Hawaii and re-interred in his original grave on Molokai.